February 12, 2015—THE DENTAL ADVISOR, dentistry’s trusted expert in product and equipment evaluation, has announced the winners of the 2015 Product Awards and Preferred Products. Visit dentaladvisor.com to view the list of winners! 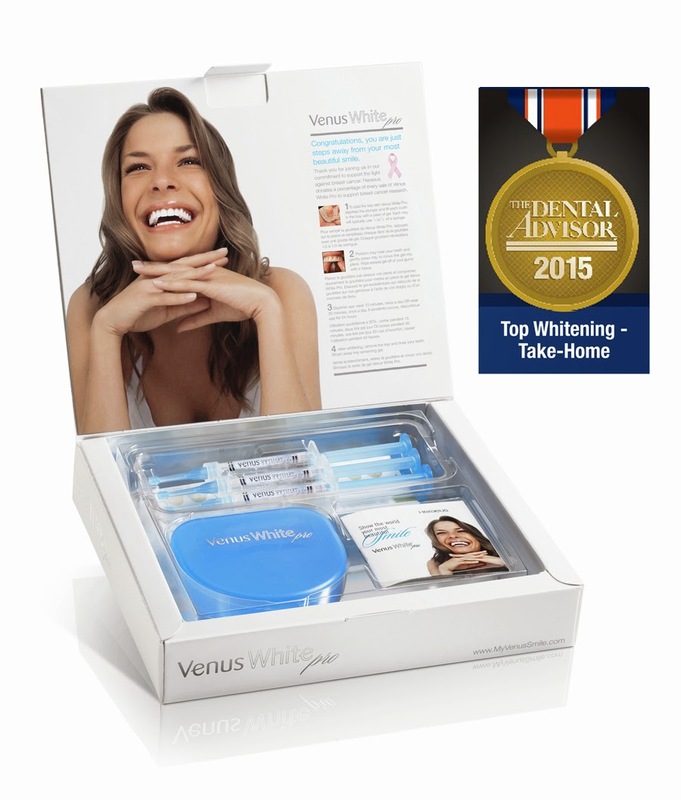 THE DENTAL ADVISOR product awards are given to those products that stand out from all others in the marketplace in their particular category. These products are chosen through lengthy discussion, voting, and agreement from our Editorial Board. The board consists of Dental Professionals with experience in all areas of clinical dentistry, as well as dental research. Practicing clinicians, dental assistants, dental hygienists, dental laboratory technicians, and researchers convene weekly to discuss all products evaluated by THE DENTAL ADVISOR for the year. Votes are tallied, and awards are given based on experience of our Editors and our group of practicing clinical consultants in the United States. Congratulations to Heraeus Kulzer on being included in the dental industry’s most preferred list!